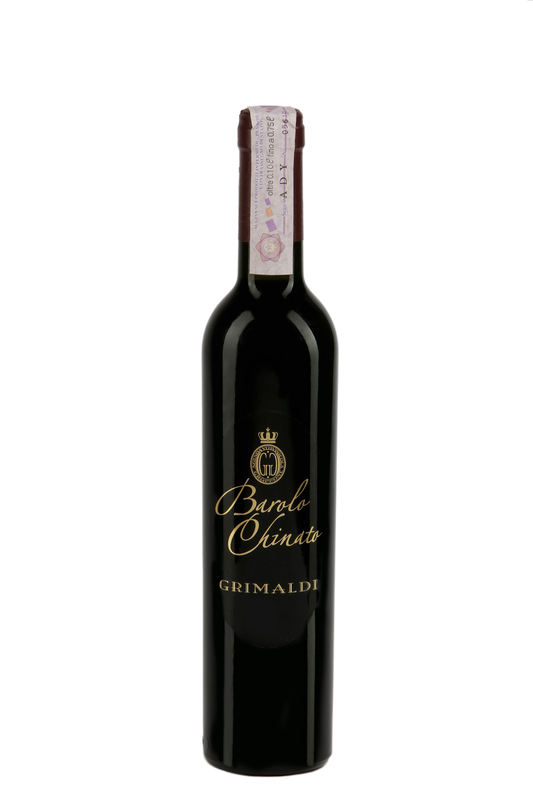 Barolo docg wine, flavoured by infusion with quinine bark, spices and natural flavourings. It is a deep ruby red colour, with a clean aromatic perfume, and a persistent spicy taste with final tart notes. It is an after-dinner drink, ideal with chocolate and for meditation.